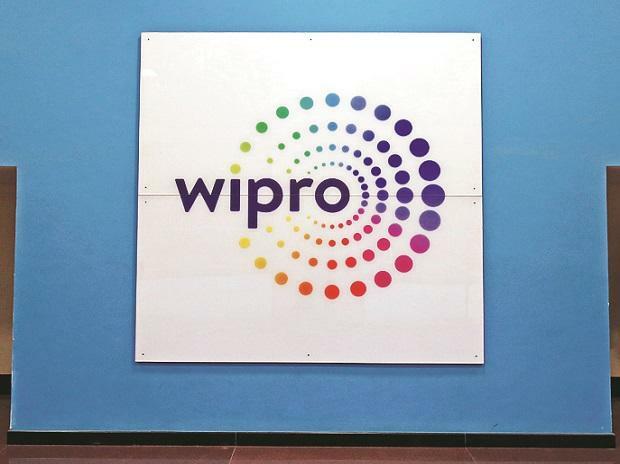 Information technology (IT) major Wipro on Wednesday said it would consider a buyback proposal in its next board meet scheduled on April 16. If the proposal is approved, this will be the third such buyback by the Bengaluru-headquartered firm. “The board will consider a proposal for buyback of equity shares of the company at its meeting scheduled to be held on April 16, 2019,” the company said in an exchange filing. Earlier, in an order dated February 15, market regulator Securities and Exchange Board of India (Sebi) had given its go ahead to Wipro for its proposed buyback plan. The IT services company had sought relaxation in buyback norms from Sebi as an ongoing scheme of amalgamation is pending before the National Company Law Tribunal (NCLT). Wipro had conducted a share buyback of Rs 2,500 crore at Rs 625 a share in April, 2016, which was followed by another such repurchase of Rs 11,000 crore in September 2017. Though the share buyback amount is not specified by the company, some media reports have pegged it at around Rs 12,000 crore. Indian IT services companies are increasingly taking up the share buyback route to give back surplus cash to their shareholders. Tata Consultancy Services, Infosys and HCL are regularly conducting such programmes as part of their capital allocation policies.